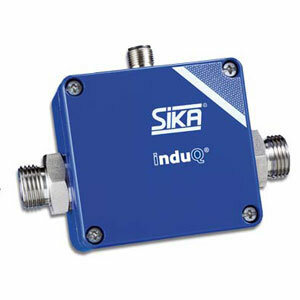 The smart flow sensors of the induQ series operate according to the principle of induction. 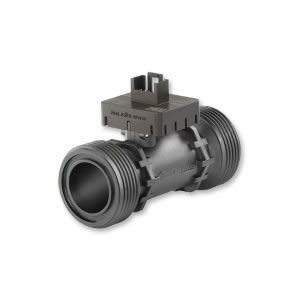 This series of compact and low cost magnetic inductive flow sensors bring reliable flow measurement to processes where it was previously not considered possible. Changes to the temperature, density, viscosity, concentration or electrical conductivity of the medium will not affect the output signal. There are two designs in the series the VMI and VMZ. 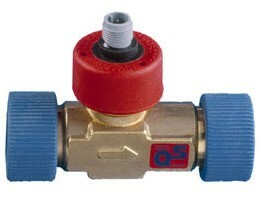 Owing to its robust metal housing and stable metal process connections, the VMI series is ideal for use in the field of mechanical engineering and plant construction. 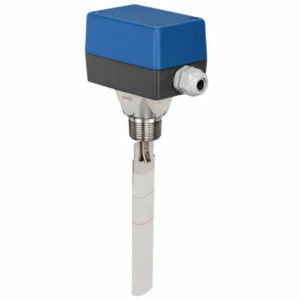 Its design also makes its suitable for higher temperatures and process pressures, and the instrument is available in three different sizes. 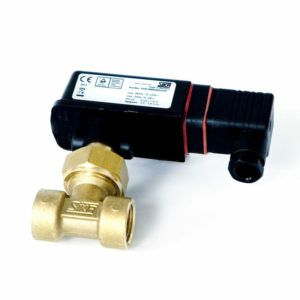 The VMZ is a magnetic inductive flow sensor for electrically conductive liquids and has been specially designed for OEM applications. Thanks to the use of cost-effective plastic components, the VMZ is very reasonably priced, it has a compact and lightweight design and is available for six flow ranges.